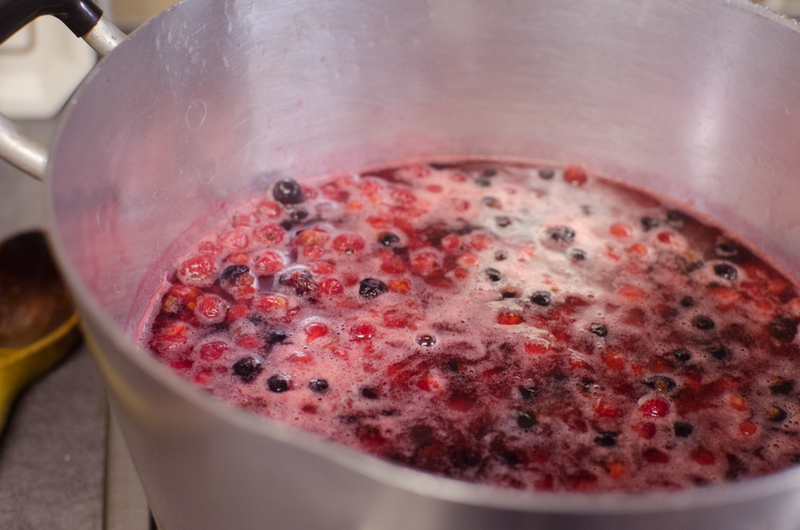 If there’s one thing that makes me feel like autumn is definitely here, it’s making jam. 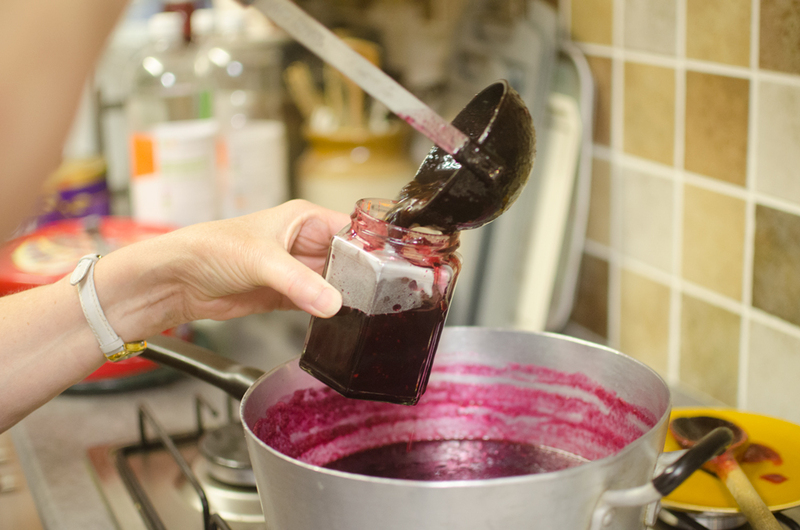 This year was kind of different, because I was teaching my mum to make jam. This seems odd to me as she is the person who has passed down all her cooking and baking knowledge to me (thanks Ma!) So the fact that I was the one teaching her was a complete role reversal. She has a wonderful allotment, and this year saw a glut of red and black currants. So we decided to make them into jam. I won’t bore you with the recipe, it’s really simple and explained perfectly here. But I thought I’d share some of the pictures I took. 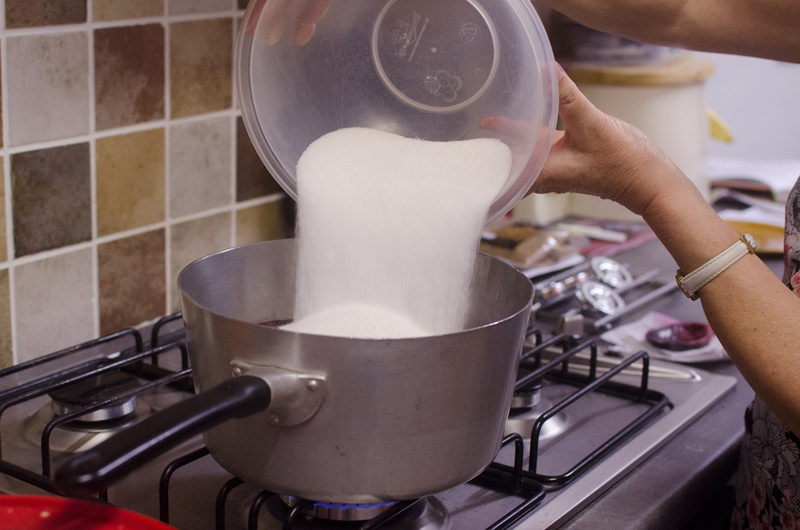 I just love the process, it’s basically a chemistry experiment in your kitchen, but with tasty results. 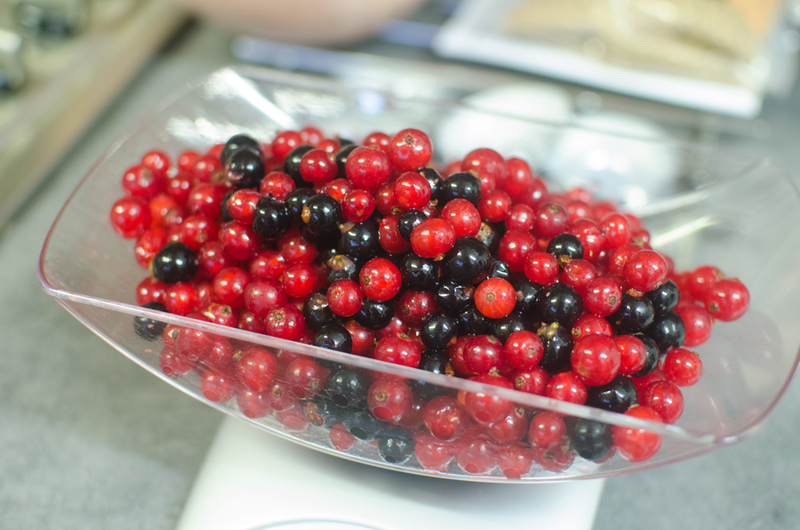 Red currants, like the gooseberries I used last year are fairly high pectin (the natural agent that makes fruit set) so there was no need to add any extra (which can be bought from most big supermarkets). 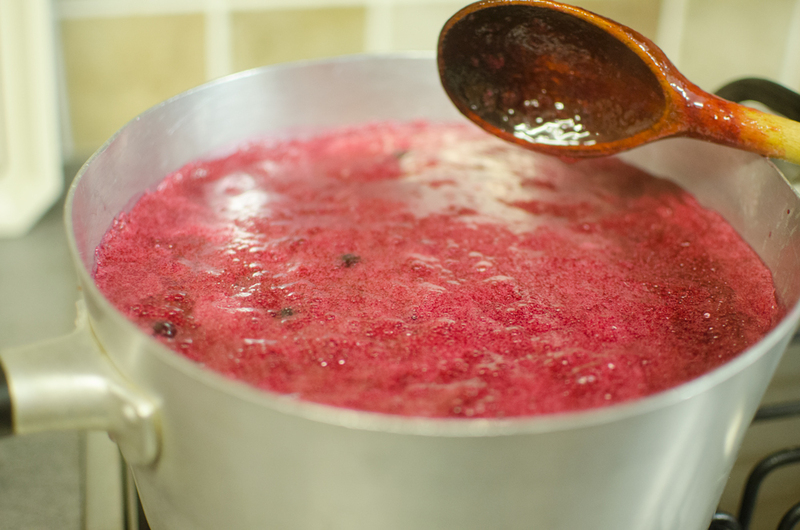 Though if you use low-pectin fruits like strawberries you probably will. 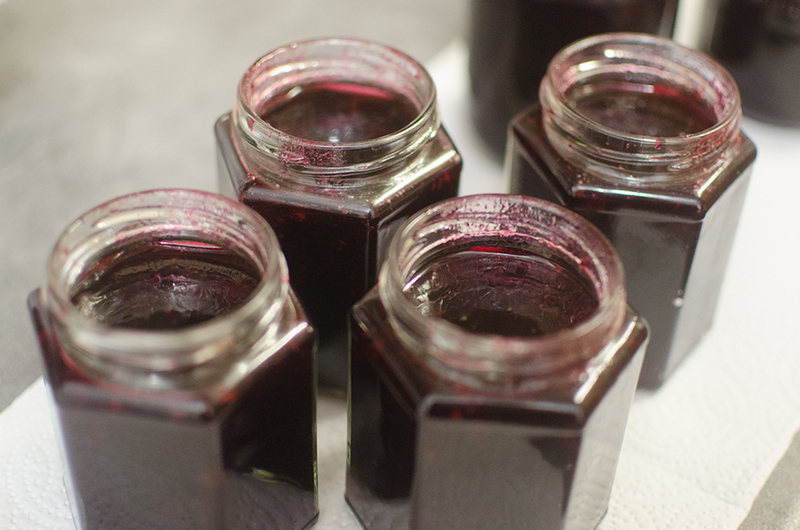 Have you made any jam this year? What’s your favourite? This entry was posted in 2014, autumn, baking and tagged baking, homemade, jam. Bookmark the permalink.